Ah, the old-school stuff always rocks. Bless your Nonna! I always love how older generations cook amazing food with such imprecise measurements and equipment that we'd find frustrating to use. I noticed that your nonna uses an electric stovetop.....that would drive me nuts. 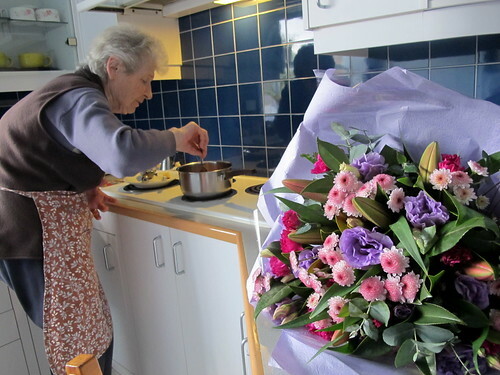 Your nonna is adorable. Could she adopt me? 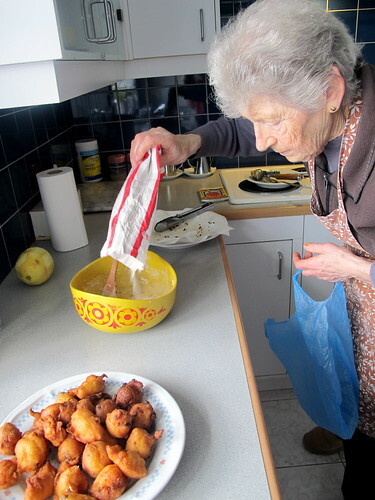 I hate deep frying but would love a nonna like yours to make me fritole - wonderful post! what a beautiful photo of your Nonna! this looks like a treat. 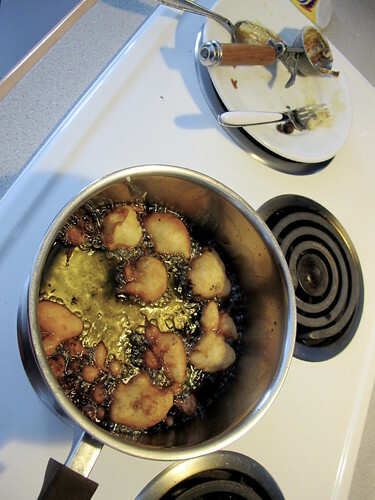 there are some recipes worth deep frying for, and this is clearly one of them. 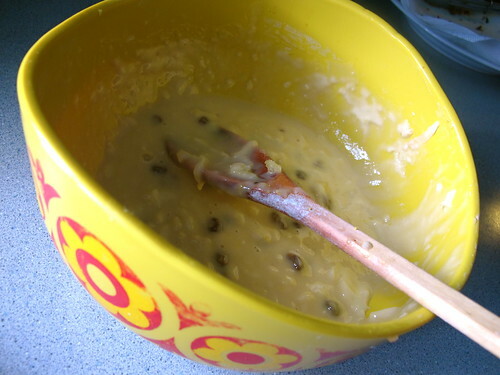 How gorgeous your Nonna has shared her special recipe. 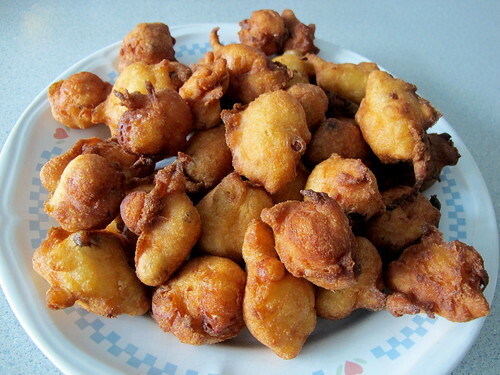 I've only ever had a Dutch treat called Oliebollen that is deep fried my husbands aunty is the master of and I love them so I'm sure I would love your Nonna's Fritole, they look delicious! 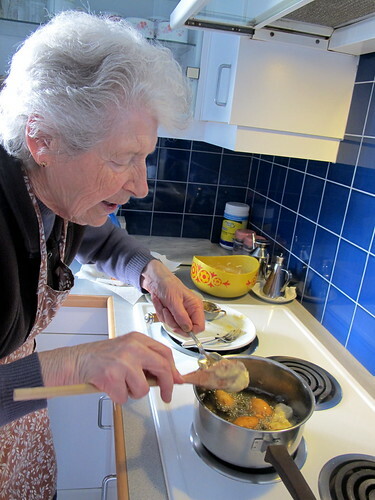 Grandma's are the best cooks! 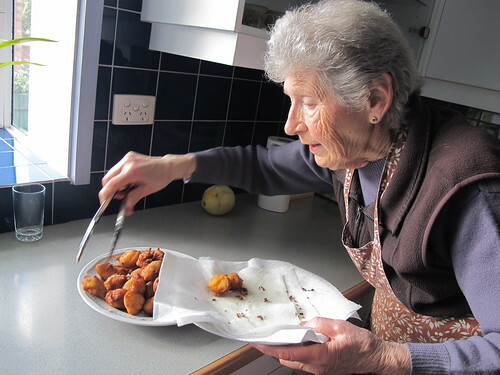 You're Nonna is adorable and those Fritoles looking amazing. 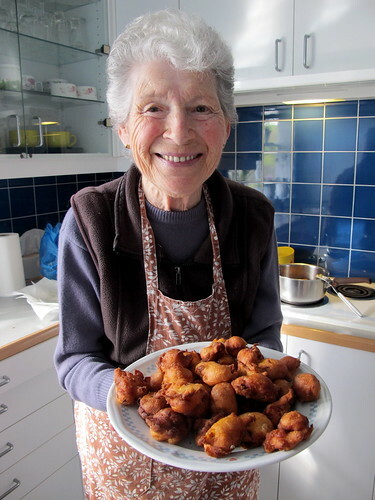 OMG - does she make struffoli and zeppole too? 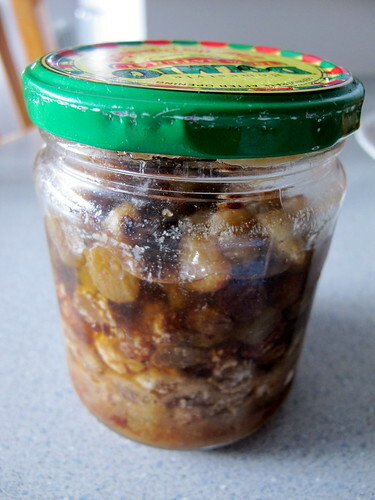 Or don't they make that in the north-east of Italy? Delicious! My Nonna and Nonno grew up in that region too, maybe they were long lost friends! aww bless. i love this post. 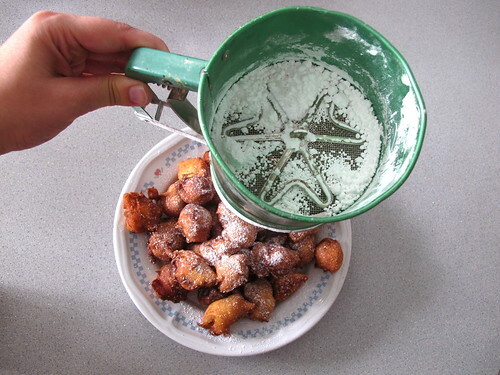 My Mum, Nonna (Pierina) to my daughters makes these too and there are no fixed amounts. She cooks by feel, how it looks and how it tastes. All signs of a good cook and that's why their food is so Yummy.My Mum comes from a little town in the "Altopiano"
called "Tresche Conca" near Asiago, 2 hours north-west of Venice.